Want to be a part of a theatre company that strives for excellence and professionalism? A new Prescott Valley theatre company at Fusion of Movement is just what you’ve been looking for! The new theatre group will focus on producing quality community theatre built on a strong foundation of Stanislavski Technique, Meisner Technique and Method acting. They are for strong, dedicated actors who are looking to expand their acting skills outside of their “comfort zone”. 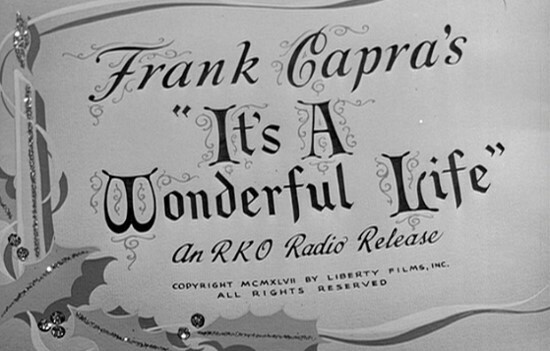 Their debut play is the all time classic, “It’s a Wonderful Life”. *Please call Fusion of Movement at 928-775-2520 to let them know you plan on auditioning. You can also pick up audition scripts at their studio in advance.